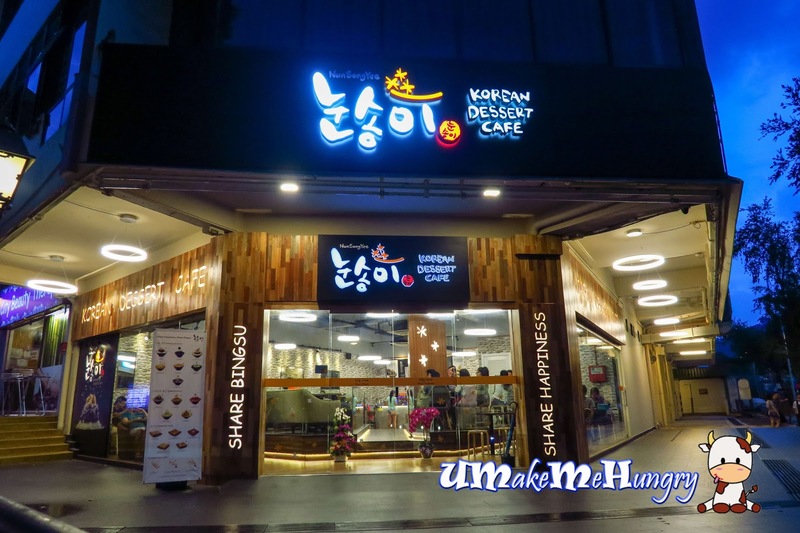 So NunSongYee is the recent Bing Su hype in Bukit Timah that opens 24 hours taking over Lobby at 9. 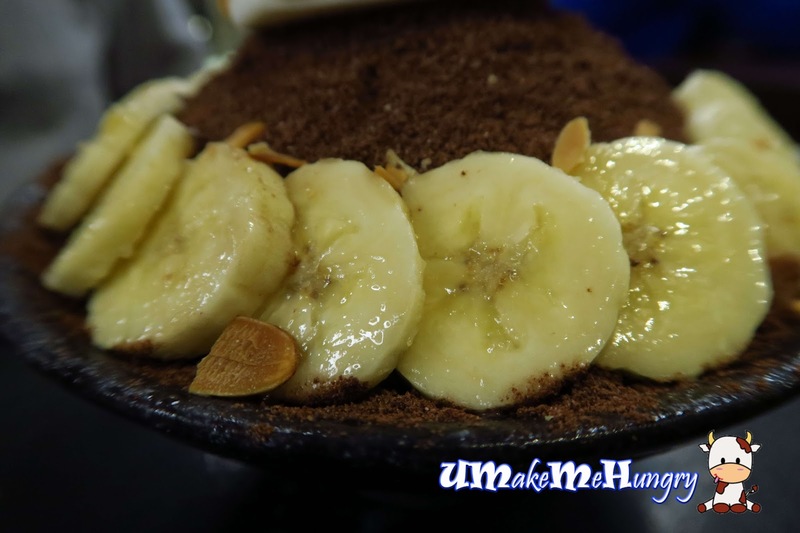 It was kind of mix feeling as there is 1 less option for food in Bukit Timah but 1 more alternative for dessert. It's kind of mix feeling over here. 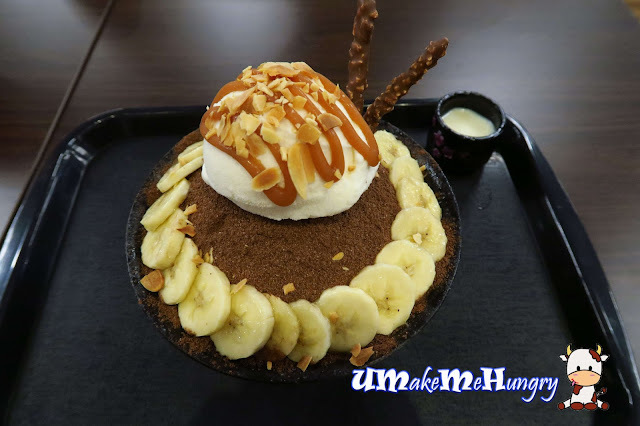 For Korean Dessert Lovers, NunSongYee should be of no stranger to you as there are quite a number of outlets available in Singapore. We had the choco banana bingsu topped with vanilla ice cream, almond nuts and caramel. It was so beautifully done with two sticks of chocolate sticks and having said that, you have to be careful when digging your spoon into the icy Bing Su as the chocolate powder is rather loose. Banana slices were of generous servings. The ice shavings were very fine and literally dissolve instantly as soon as you put them into your mouth. For additional taste, you may want to add in evaporated milk. 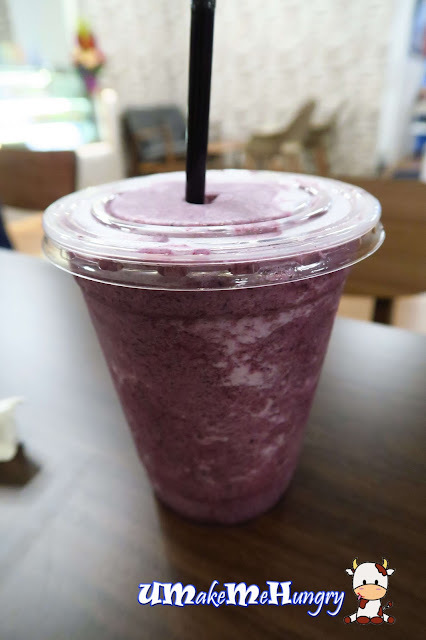 A refreshing taste that gave us more than enough hints that they were blended with real fruits and a mixture of yoghurt. To sum up, it was actually a cup of healthy drink worth the money. 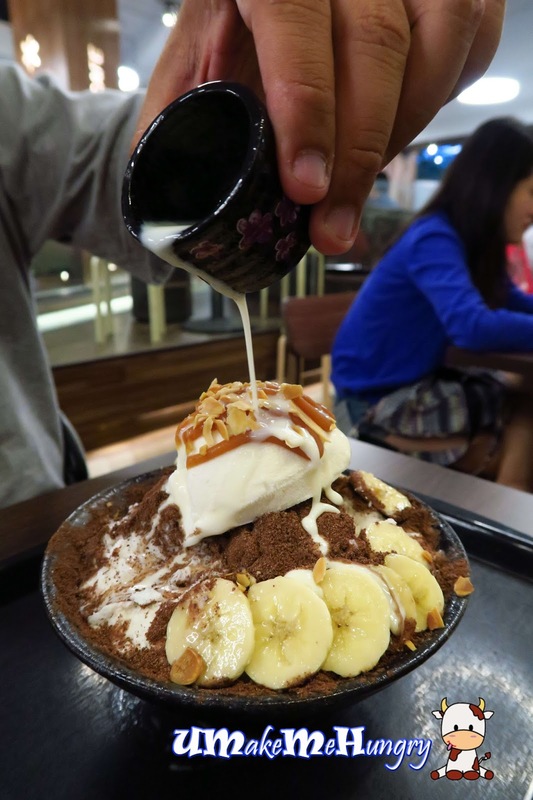 With the Beauty World MRT station a stone's throw away, this is a perfect place for people who want their late night dessert fix.